In years to come, when I look back on my blog, I want to remember the good days, that is why I guess I blog about the good times (I do try to keep it real and balanced and blog about both), but its not even about the big days out, or the fancy trips. The ones I want to remember are the ordinary boring spontaneous trips to the park. Those are the days I love and treasure the most. Yet those are the ones I tend not to share, and I have no idea why that is the case? I always take pictures of our adventures, photography is something I love, so it is natural for me to be snapping away while Emily is playing. 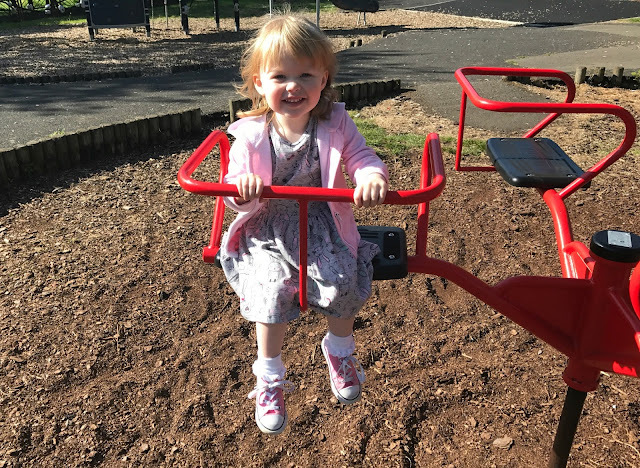 I want to be able to look back on these moments, just like other parents, but are we putting too much pressure on ourselves to share everything on social media? At the beginning of my pregnancy, when my sickness was really hard to manage and I hadn’t found a coping strategy, I took a big step back from social media. Rather than posting all our antics, our Christmas, and all the in-between – I found myself scrolling through Instagram, looking at it from the outside in. It amazed me just how perfect everything seemed, I know that isn’t the case, everyone just wants to share their favourite things, or their best moments (hands up I’m guilty of it too) but it dawned on me that isn’t what I want to remember. I want to remember the face Emily made when she put her foot, in a muddy puddle after being told countless times not too, and her leg was wet up to her knee. I want to remember the messy ice cream face, and the random drawings on the wall – although at the time I didn’t find it funny, I am almost certain in years to come I will. It also began to dawn on me recently that there isn't going to be many more of these days left. Emily isn’t going to be an only child for much longer. Soon we will be welcoming a new little family member and while we are super excited about her arrival, it is going to be a big adjustment, not just for Emily but for me too. I'm going to have to learn to juggle a toddler and a newborn - while I know that many mums do it, and once I find my groove I will be fine too. I am going to miss it being just me and Emily sometimes. I love having quality one on one time, something that I really hope I will be able to recreate sometimes. 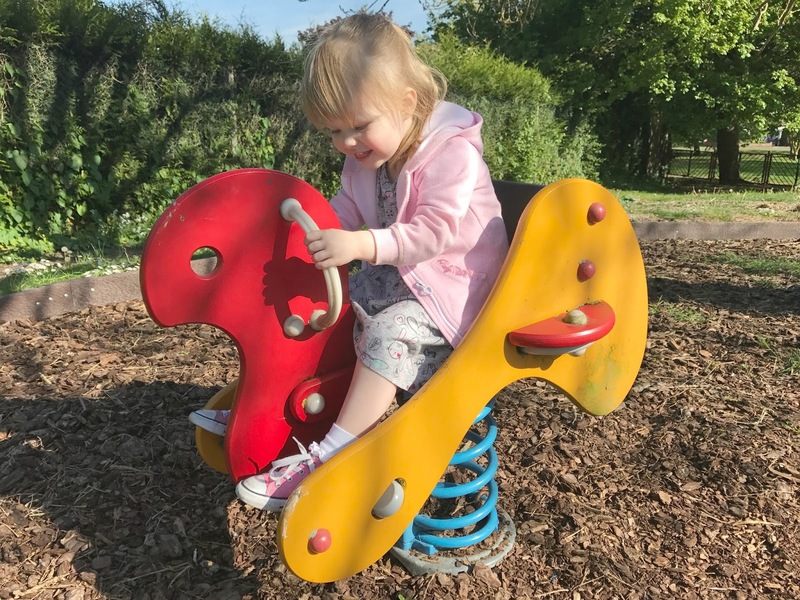 I feel like we have just got to a stage where we can abandon the pushchair and go where we want to without the fuss and hassle, that’s going to be gone too. While we wont be stuck indoors 24/7, its not going to be as easy as it is right now. Don’t get me wrong I am so excited about that, about having another little girl to watch grown, make memories and develop an (hopefully) amazing bond with her sister. But, it is still going to be a adjustment. I’m so worried about being able to find the ability to split myself in too, I worry that I won’t have enough love to give to our baby girl. I know these are completely normal mum feelings, and I guess I am just looking for some reassurance. I always wonder if I will be dividing the current love I already have, or somehow, I will just managed to love someone equally as much as I do Emily – which before I even considered having a second baby I didn’t think was possible. I’m don’t want Emily to feel like she is being replaced, or pushed aside. We are of course making sure that we are keeping her as involved as possible, but sometimes that’s hard. Especially when she is having one of her strong willed moments and doesn’t want to be involved in what we are doing. Although, she is more excited about having a baby sister than anyone else. She asks everyday when she is coming, and talks about her constantly. She gives my bump lots of love and attention, and while it drives me bonkers having someone constantly touch your bump or pull at your top, I’m just going with it, because I know that it is what she needs right now. I guess I’m just worried about the times ahead, and adjusting to becoming a family of four. I’m sure that is pretty normal, right? Pushing all that aside, rather than worrying about what will or won’t be. I’m trying to make the most of now, enjoy all those little moments with Emily while it is just the two of us at home. With the really nice weather we have been having recently, we took a trip to our local park. It’s only a short walk down the road, but it is one of Emily’s favourite places to go. 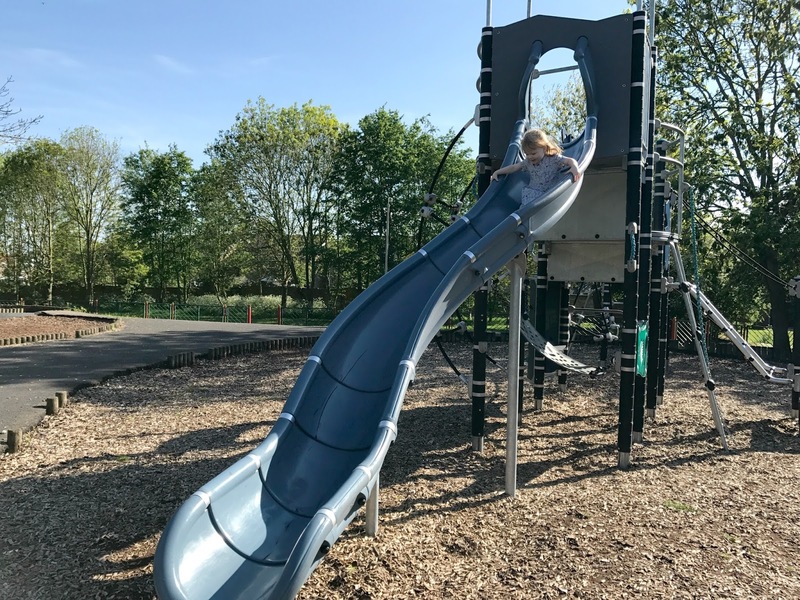 The park has a slide, swings, roundabout, a picnic bench and you have to walk through a underpass to get there – toddlers heaven. I’m so glad that I ended up taking some sandwiches with us, as it was such a gorgeous day. Emily has the whole park to herself and we spent a good two maybe three hours there. By the time we were finished at the park and got home, Sam was home. Emily decided that she wanted pitta pizza for dinner, something that she often requests but only really has as a treat. Since we had all the ingredients in already, we let her make them, and she literally thought that it was the best day ever. 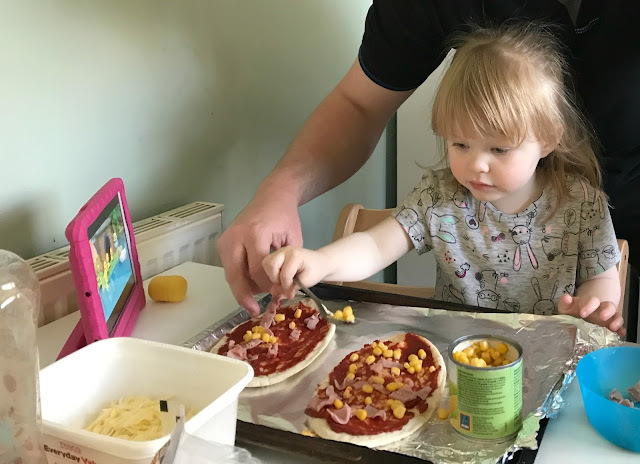 She added tomato puree by herself – declaring that she was a big girl, something she often does, and her chosen topping which was cheese, sweetcorn and some ham. It really is the little things in life that fill you with the most joy isn’t it. Loved this! And I agree - it's all about the little ordinary moments. We just had our second and I spent so much of my pregnancy wondering how it would affect my oldest to no longer be the only child. Hope it reassures you to hear that our oldest just loves his baby brother and he's taken to being a big brother like a duck to water! I love this. I think I too ( and probably most ) are guilty of only posting the polished pictures but you are so right, It's nice to remember all the good times, not just all the polished ones! 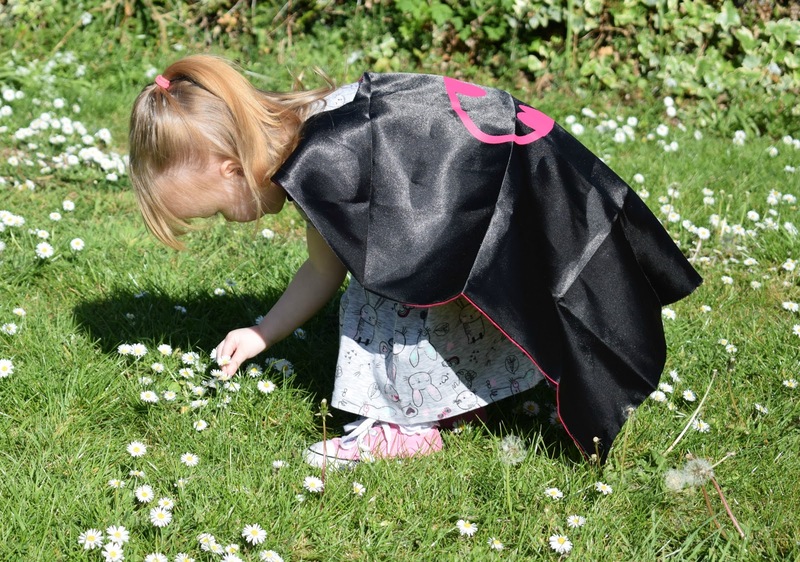 I love that you blog for the memories and to look back on how your little ones are growing and what they are getting upto. I totally agree about the pressure from social media too, I haven't posted on Instagram for so long because I haven't felt I've had any amazing moments or pictures to share but I know we've had some wonderful times every day. That's so cute how excited she is for the arrival of her little sister, I imagine seeing the bond will be the most wonderful thing ever! It is totally normal to have all these thoughts and feelings. But you will cope, and I so will your little girl. It all gels together rather well. Lovely to have days out together, my little boy loves going out on mini adventures. These little things mean so much. I can't imagine how that transition from one to two must be, I am not even pregnant or planning for number two and I can't imagine having enough for two babies - but obviously you do! You'll rock being a mama of two! I Hate Hyperemesis. I Hate Being Pregnant.